The Chickasaw Nation has survived despite attempts throughout history to destroy or undermine its sovereignty. That's why positive interactions with the U.S. Government and the Bureau of Indian Affairs benefit everyone. 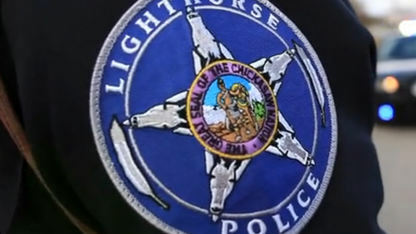 On the local level, the Chickasaw Lighthorse Police maintains partnerships with adjacent law enforcement jurisdictions. 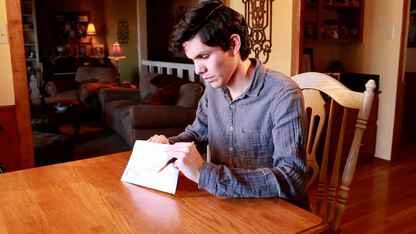 The Chickasaw Nation also has its own executive, legislative and judicial branches, and all Chickasaw citizens over the age of 18 are eligible to vote. 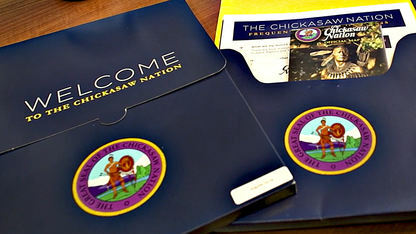 Understand the process of applying for citizenship in the Chickasaw Nation. Each year, Chickasaw citizens have the unique opportunity to help determine the future of the Nation by casting their votes. 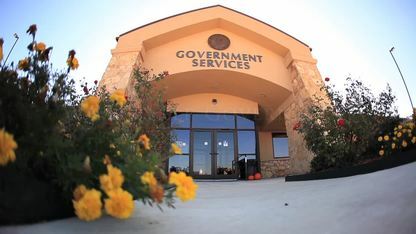 Self-governance is an exercise of sovereignty, but it's more than that. The Lighthorse Police Department's SWAT Team handles the dangerous and the difficult ... and they do it with advanced military-style training. 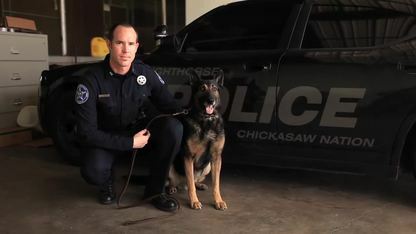 Kaya, Officer Spradlin's German Shepherd/Belgian Malinois mix, is his most valuable tool on the job. 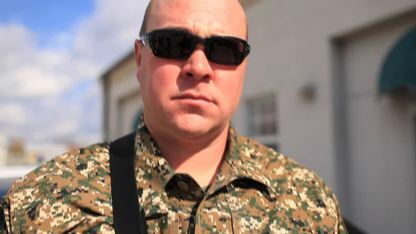 Lighthorse Police Force works in cooperation with federal, state and local police to fight and prevent crime.